There’s never a vocalist around when you need one. Always late into the studio after the party the night before, if they materialise at all. 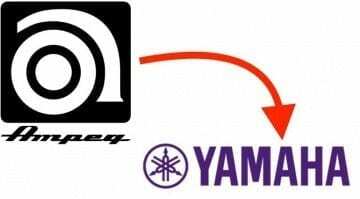 Well, Yamaha has a solution because their vocalists, Amy, Chris, Kaori and Ken, have never had a late night in their lives. Let me introduce you to Vocaloid 5. It’s a software environment that synthesizes singing in a variety of styles and genres. 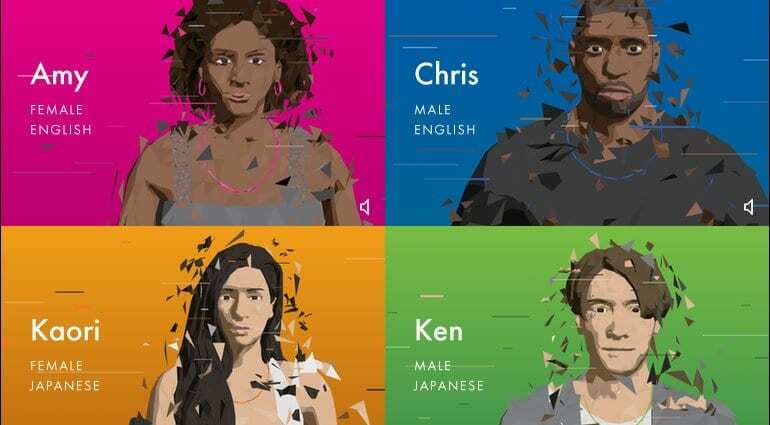 Amy, Chris, Kaori and Ken represent 4 included voices banks that you can use to craft your vocal line. It neatly undermines the illusion of our own creativity by including over 2000 audio and phrase presets that you can drag-and-drop in to create your song. 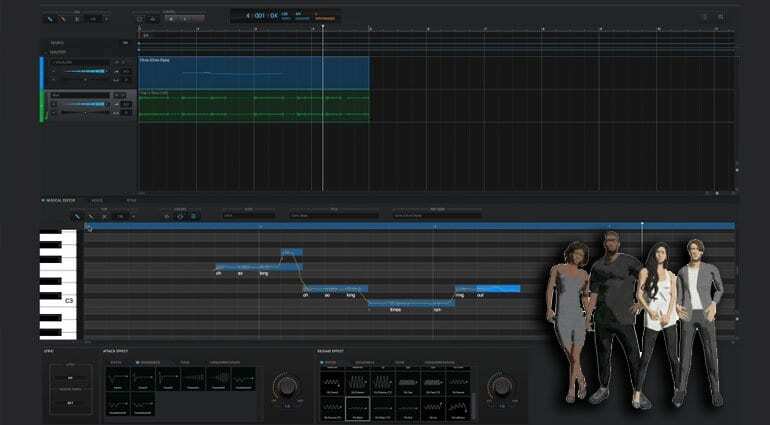 You have control over tone and style, expression and effects like vibrato from a total of 13 parameters to massage the emotional performance of a lifetime out of the algorithm of your choice. Pitch correction technology is pretty sophisticated these days and so if you can be bothered to build your own melodies it’s simply a matter of dragging the notes up and down the piano roll. Or you can drag phrases out or pull them in to follow the timing you need. 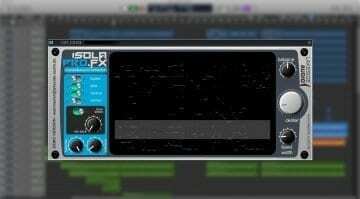 A suite of effects gives you a lot of flexibility in processing the vocals. The lyrics themselves can be edited within the context of a chosen preset. So you could pull in something that sounds a bit like what you’re after from the library and then edit the words to change what’s being sung. Or you can start with a clean sheet and add a melody of “Oh” (the default sung word) and then get to work on the lyrics. You have tools to change the “feeling” of each note being sung in order to get the emphasis where you need it to be. 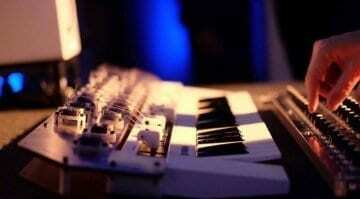 Expressive controls such as breath and vibrato are all tweakable. Despite my cynicism, the end result can be quite remarkable. Just watching the walkthrough video the vocals could easily form part of a forgettable dance/pop/EDM track and I don’t mean that in any negative way. 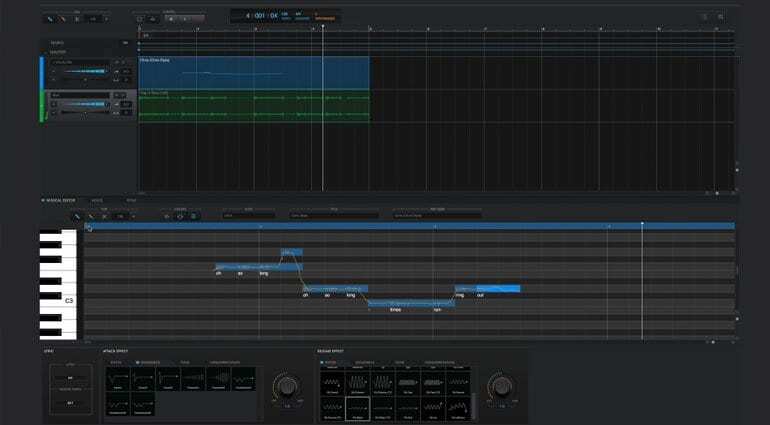 If we are looking to do everything in the box, in our own time, without having to engage with the emotional fragility of a human interpreter of our lyrics then Vocaloid 5 could be an awesome way to transform your instrumental jams into proper songs. 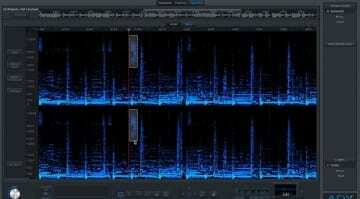 Or you can just go to town on some digital style robotic vocals – it doesn’t have to be authentic. Sadly Kaori and Ken only sing in Japanese and Amy and Chris sing in English. But you can get a range of tones and styles out of those two voices. The Premium version comes with 4 additional voices of VY1 and VY2 (Japanese) and Cyber Songman II and Cyber Diva II (English). Although if Japanese vocals is your thing then there are a load more vocal banks available in the store. Vocaloid 5 is out now for around £169.